Exciting variations on TurnTurtle may appear in the future though! Meanwhile, thankyou and best wishes to all our clients and friends! Check back soon or follow us on twitter as @turnturtlemedia. 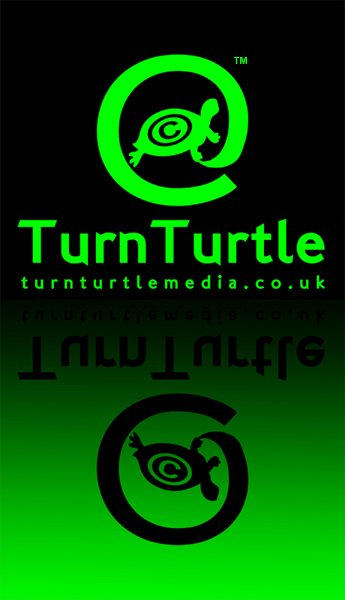 TurnTurtle Ltd. trading as TurnTurtle Media. A company registered in England and Wales with company number 7496072. Telephone: 0845 8 672672 (local rate call).